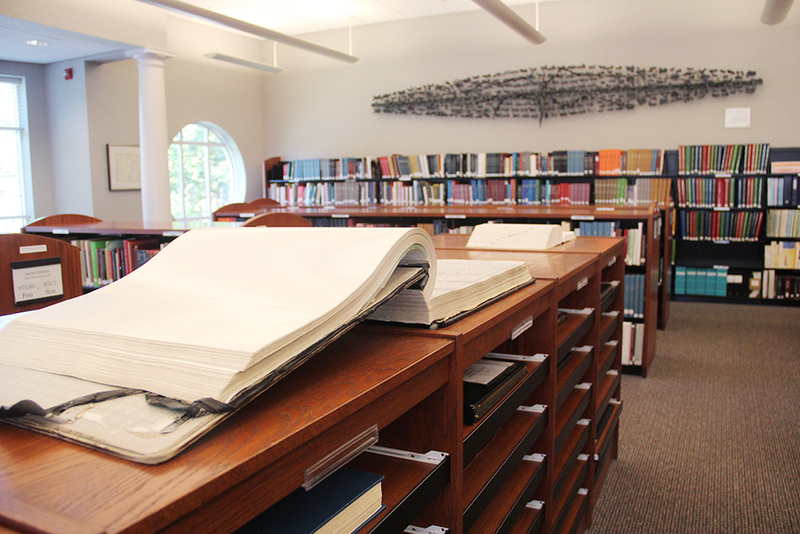 The Local History Room’s collection contains books, a large collection of microfilm, and subscriptions to the Ancestry Plus and Heritage Quest databases. The department’s collection emphasizes Lauderdale and the surrounding counties of Northwest Alabama, Northeast Mississippi, and Southern-Middle Tennessee. Additionally, the Local History Room houses an extensive collection of records spanning several New England, Southern, and Midwestern states. Staff and knowledgeable volunteers are ready to assist both local and out-of-state researchers. For more information about the Local History Room’s collection and services, contact us at 256-764-6564, ext. 30. Records and data for genealogy and history research. FLPL has a large collection of historical records. Search our index or contact our department.